Contact us for more information about any of our services. Our customer service team is available from 7am till 8pm Monday to Friday, and from 8am till 2pm on a Saturday. Outside these times an answerphone service is available- please leave a message and we will return your call as soon as possible. 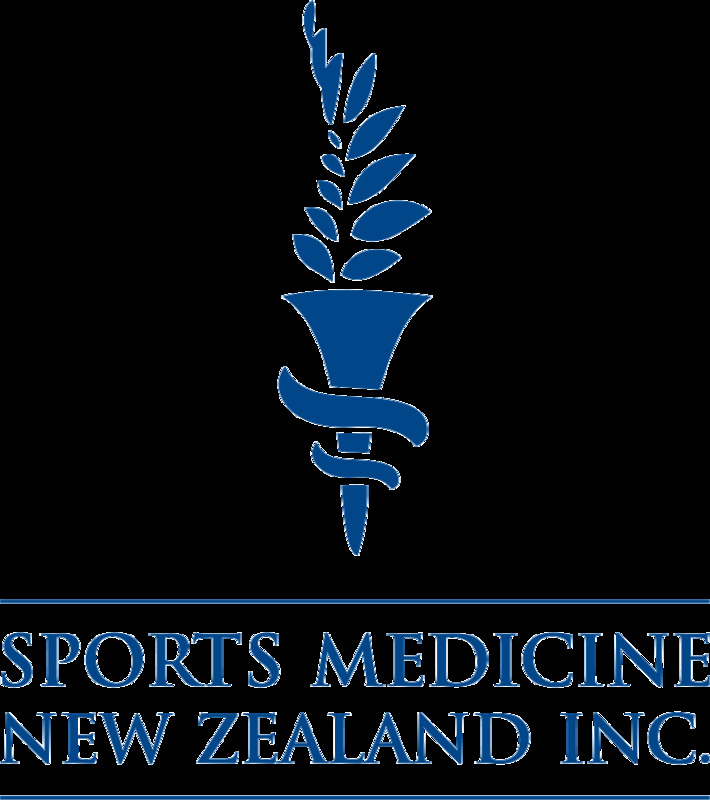 If you would like to discuss how physiotherapy can help you, or if you have anyquestions abut our services or treatments, please contact us on 09 8366338 or email office@lincolnroadphysio.co.nz. We are always happy to answer any question you may have. Call us today on 09 8366338 or email office@lincolnroadphysio.co.nz.